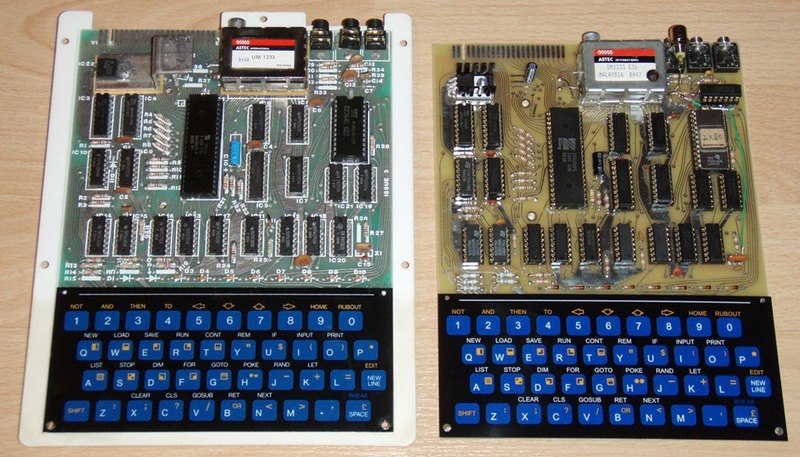 Peter's z80.eu site blog - ZX81 Kits still available. A MS-DOS 1.x and 2.x version assembler source. 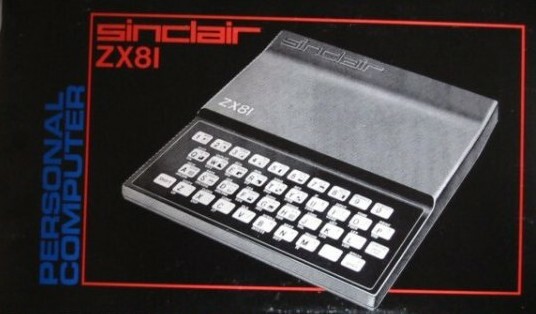 Found a web site which still offers ZX81 kits. Like in the "Good old days", you can create your own, brand new ZX81. Also revisited again and still available... MS-DOS 1.x/2.x sources almost finished on a czech web page. It's name is MICRODOS and LT-DOS.